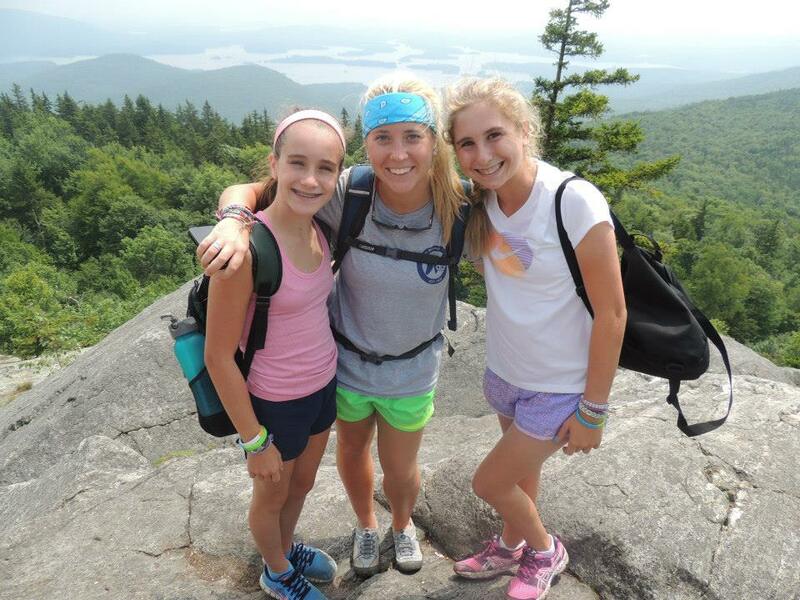 Camp Wicosuta is a traditional four-week sleepaway camp for girls in Hebron, New Hampshire that offers two sessions. 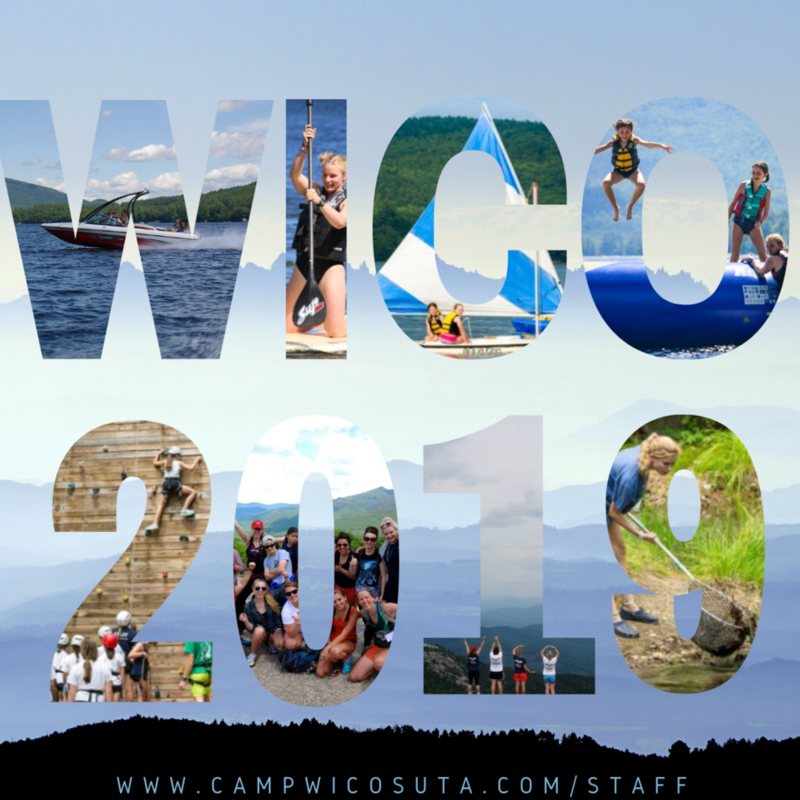 Located on Newfound Lake, working at Wico is a perfect job for someone who loves working with kids and wants to spend their summer outside! Our philosophy is based on providing the "3 C's": Confidence, Competence & Community. Our goal is for every camper to walk away feeling confident in herself, and competent in her abilities in any number of areas. We teach these skills in a physically and emotionally safe community in which our campers are challenged to move past their self-set limits. As a camp counselor at Wico you will live in a cabin with 6-12 campers and instruct in the activity area of your expertise. We are seeking instructors with a comprehensive background in outdoor adventure, as well as the ability to easily adapt and modify lesson plans for various age groups. 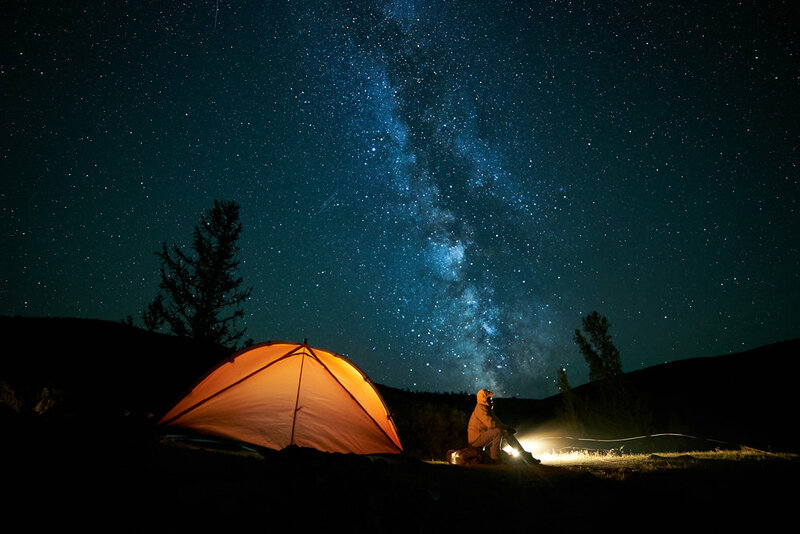 We offer on camp programing as well as off camp day and overnight trips in the White Mountains. As the Waterfront Activity Head, you will be responsible for all aspects of our waterfront program. Our Waterfront consists of 20 staff (male and female) ranging from 19-22 years old. Our waterfront program consists of instruction in waterskiing, wakeboarding, knee boarding, canoeing, kayaking, windsurfing, sailing and paddle boarding.